1) A prearranged visa for both flying or at land border crossings from an embassy, a consulate or a travel agency. 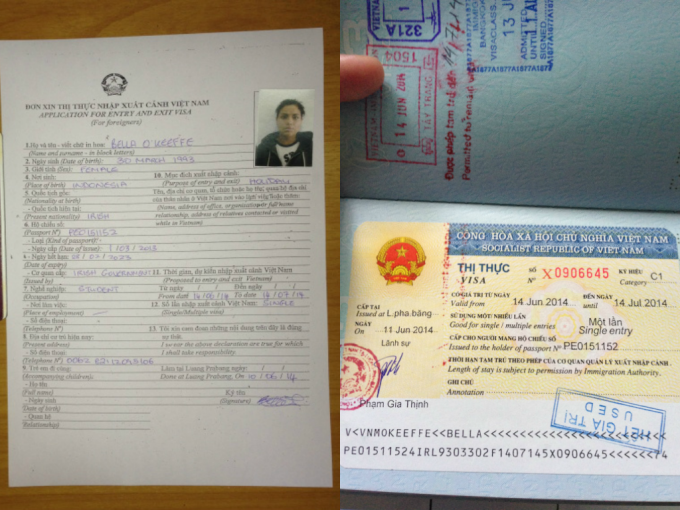 I have seen a lot of email asking for how to get a Vietnamese visa when in Luang Prabang, Laos, it doesnt matter if you are flying to Vietnam and or tend to cross the land border. Many people head straight from Luang Prabang to Hanoi, the capital of Vietnam. But I am going to embark on a different route which will bring me all the way up to the luscious mountains of Sapa in northern Vietnam. I didn’t want to have to double loop myself with going to Hanoi to have to get a bus or train to Sapa and back down again. 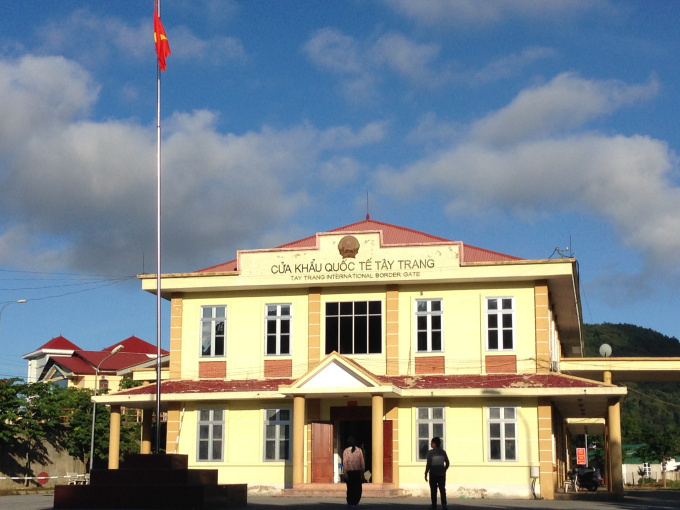 So I will need a pre – arranged visa for the historical Dien Bien Phu land border crossing where Vietnam rightfully won back their independence from the French in 1954. It literally saves time for traveler and its surprisingly hassle free if you refer to the embassy to apply the visa, BUT, this is way more expensive than if you apply online, anyway, there are quite a high number of traveler crossing the land borders from Laos to Vietnam and not many of them want to apply online (for any reason). No. 427 – 428, That Bo Sot Village, Luang prabang, Laos. What do you need when in embassy? Arrive as early as you can. The morning is probably the best time to go. Bring all above. There is no ATM nor do they accept credit cards or Visa cards etc, so bring cash only. The nearest ATM is about a 5-10 minute walk away which I had to do in the scorching heat! 3) Pay the application fee and make sure to receive the invoice with “PAID STAMP” on it. Note – the consulate is closed during Saturdays and Sundays. The best time to go is a Monday or a Wednesday ensuring you will get your passport and visa back in the same week! 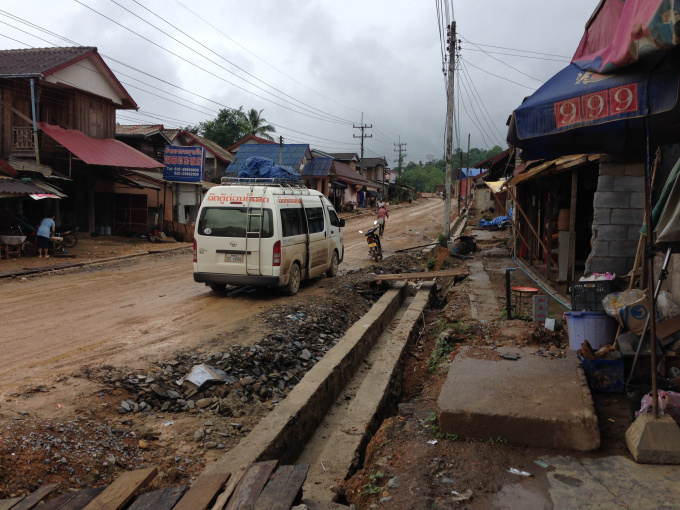 The local mini bus from Luang Prabang to Dien Bien Phu (in Vietnam) leaves daily between 6h30 and 7h00. It is a long journey but many traveler will take it because its just an adventure. The journey was a little rough and the driver stopped every 10 minutes or so picking up random passengers, packages and parcels which he delivered to make some extra money. Everyone stops about 2hrs in and gets breakfast/lunch – the driver persists on getting to his destination on time so bring food and water! Near the end of the trip you will be forced to pay an exit tax which costs nothing really. The official border crossing is in the middle of nowhere. There are guards dressed up quite seriously but they have a sense of humor. They tried to do a little exchange of their VDN for our KIP. It is nothing serious at all, I felt a little alert as I was knackered from the journey but it’s just a matter of stamping and proof of identification. We arrived late evening and demanded to be dropped at the bus station where we could arrange another bus to Sapa for the following morning. 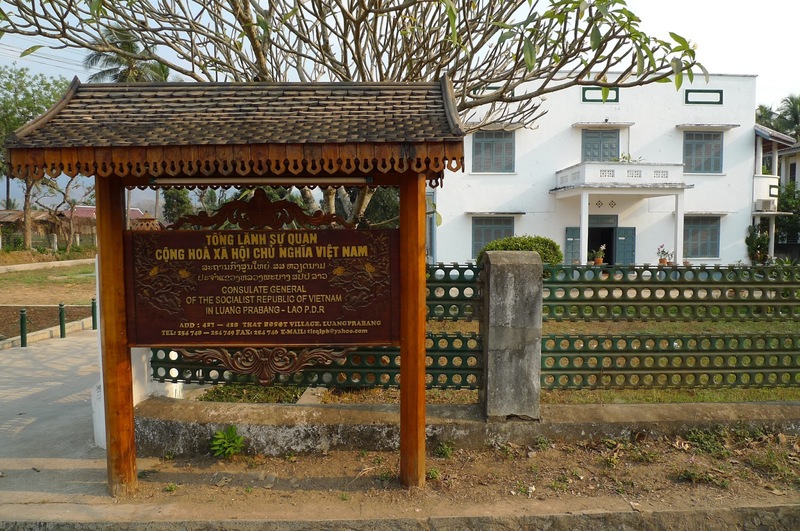 We stayed for the overnight in Dien Bien Phu. It was a little pricey but after the long haul it was well needed and was just a stones throw from the bus station. Surprisingly there were many guesthouses / hostels / hotels around the bus station, which I am sure will cater to every budget. 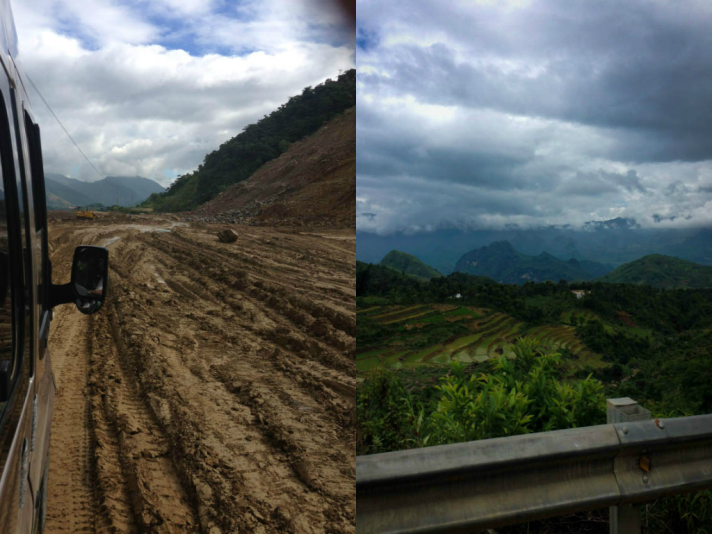 The local mini bus from Dien Bien Phu to Sapa leaves daily between 6h30 and 7h00. There are other times throughout the day which vary in prices. The sleeper bus in the evening is much more expensive and I definitely wouldn’t advise it – you are assured no sleep as the roads are shockingly bad. A very bumpy 9hrs but the scenery was amazing. We all stopped for a late lunch just 2-3hrs before Sapa. All in all the journey was a little harsh. A lot more full on Vs. the sleeper bus to Hanoi. It cost us a lot less and we succeeded in doing an all rounder journey as oppose to back tracking ourselves.